I hope you are all going well and off to a good start for the year. Last year was a pretty stressful year for me with the drought and trying to feed all my horses and probably the same for many of you too. A big thank you to all of you who were very supportive in many different ways to me – your support was VERY much appreciated. 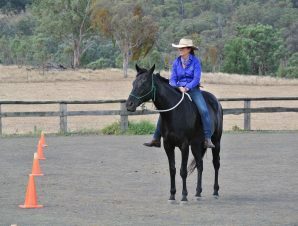 My horses are very much my teachers and teach me what I need to know to help you guys and the diversity I have in them helps me to know how to help so many different horses when I am out teaching. For almost the last 6 mths of last year I actually had no time for my horses other than feeding them and sourcing and loading and unloading hay, because I ended up starting horses for other people when I wasn’t teaching. They all helped the cash flow to buy hay. I did get very good at throwing hay around!!!!! Basically all my horses had nearly 6mths off other than the ones that got used in the September 6 week course – which quite a few of them did at various times and in various capacities and lengths of times, even if it was just a session or two here and there, as lease horses or back up horses when other horses were lame or needed a break. They were so amazing in what they offered people and the learning they were able to provide. I was so appreciative and proud of how they stepped up and gave of themselves when they were needed. It was like they were all willing to do their part to help everything happen and help earn their keep. The 6 week course was once again a HUGE learning experience for many people and this year it has been requested to have two long term learning opportunities in March/April as well as September/October so I have scheduled that into the calendar. Look out for the early bird specials for those. So with my horses having had so much time off and losing all their muscle and fitness I started doing a therapeutic groundwork program. In summer when it is so hot it is also a great alternative to riding. I have done therapeutic groundwork a lot before and taught it in courses before, but this time I have gone even deeper, am doing it over a longer period of time and doing even more at the walk. Doing less and simpler things but with more quality. I was feeling very excited about what I was doing and the changes I was seeing and thought that I really need to encourage and inspire more people to do this, so I designed a new course with just this focus and am working on a video coaching support program to help you more with this. 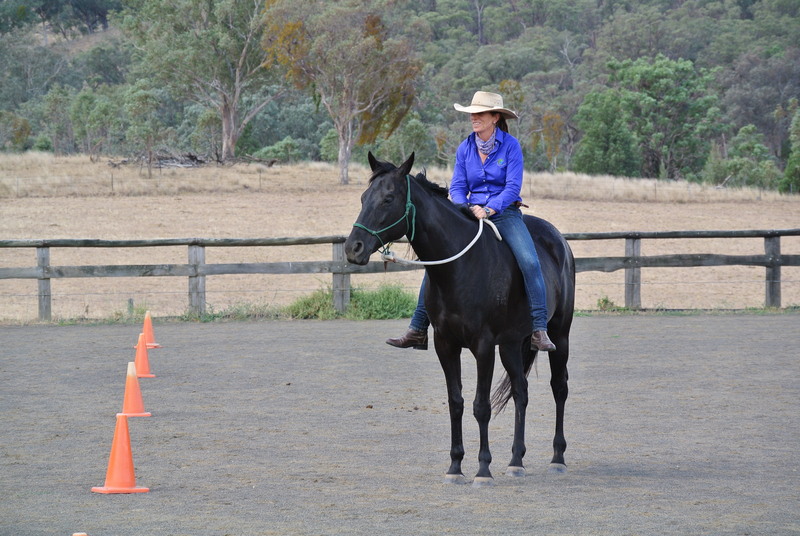 This last month has been very busy in experimenting with this groundwork with many of my horses, doing some filming of the process and scheduling and writing up course information for the courses. If you go to the course schedule list you will see a list of the upcoming courses. Book in early to take advantage of the Early Bird prices and so you don’t miss out on a spot and if you want to schedule a course near you, get in touch and we may be able to fit you in. I hope that 2019 is a lot easier year and I will have much more time to stay in touch and support you better.